I guess it’s no news to anyone that my musical life (if not life?) revolves a lot around the Beatles. And it never stops. One climax was of course last year when I finally shook hands with Sir Paul McCartney! (Read the 4000 word long blog post about that defining moment and more about my Beatles background in general here). Looking back on 2015 in a Beatles perspective, a fond memory is when McCartney came to Stockholm again. As usual, I felt I had to make something “extra”. So I put together a nice little “super group” (he said humbly), called Myhr, Kvint & Morén. 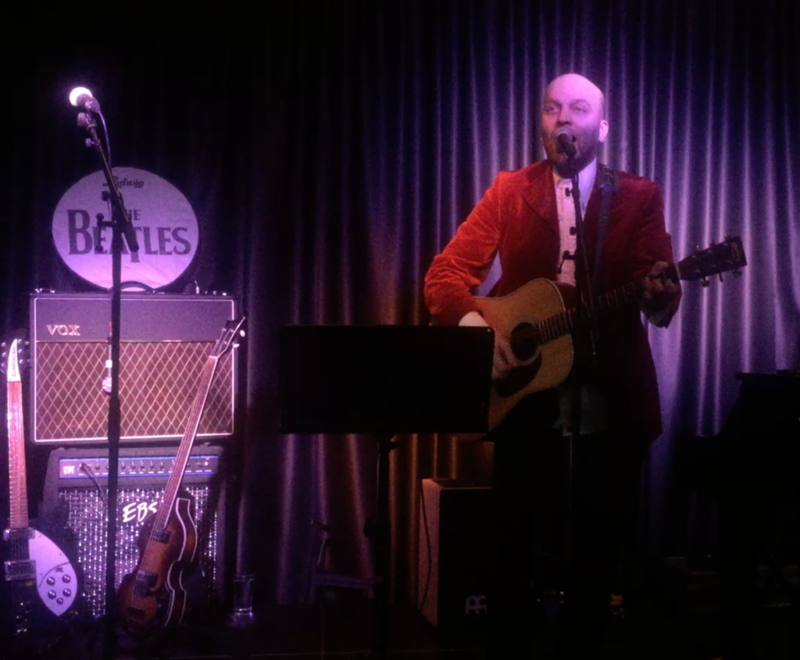 In a “pre-McCartney-concert”-show at Clarion Hotel, Stockholm, we played a bunch of songs that McCartney wasn’t going to play himself and it was of course good fun. I mean, how often do you get to play (or hear!) songs like “Cafe On The Left Bank” live? 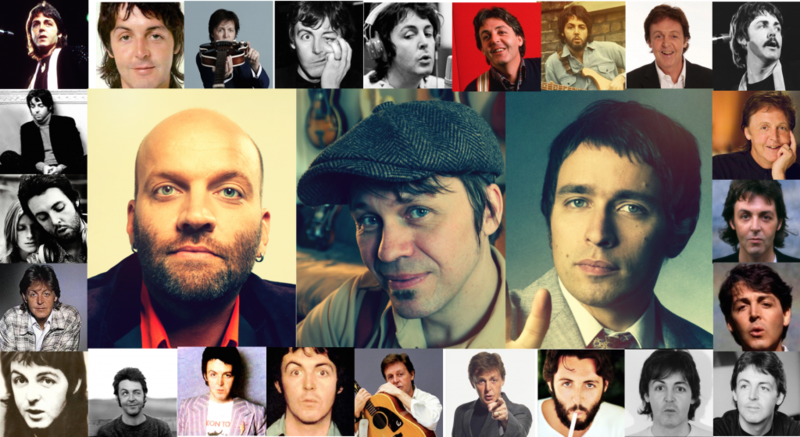 And just recently, as tradition prescribes just before Christmas, I made my annual “living Beatles jukebox” Christmas special show. 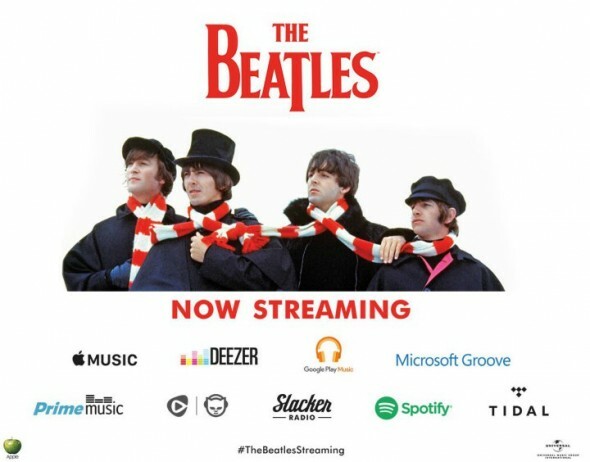 But the BIG Christmas gift this year was of course the news that The Beatles music now is available streaming. So, while digesting the Christmas food I thought it’d be fun to make a few playlists of Beatles songs on various themes. 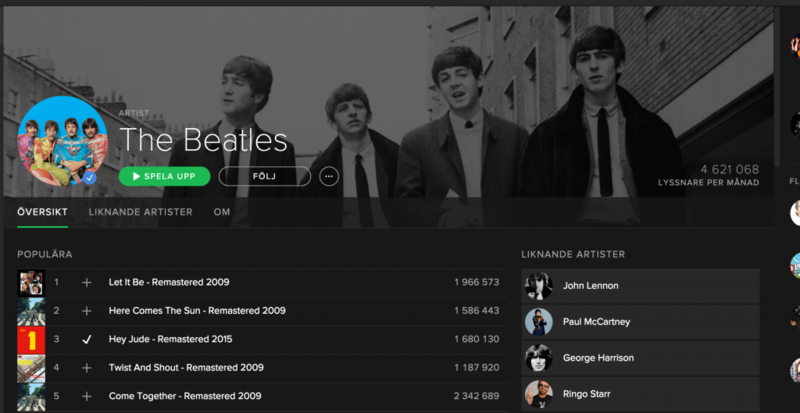 The Beatles – 100 essential tracks (according to Myhr). It features all their greatest hits but also a carefully made selection of the greatest album tracks. All in chronological order. Basically it’s a top 100 list full of evergreens, and masterpieces. It might very well be the “ultimate” 4 hour and 42 minute introduction to their catalogue. Then there’s three playlists where I have put focus on Lennon, McCartney, and Harrison individually where I have picked out 25 “cool” tracks. Which means they are not necessary their most famous songs (except in the case of Harrison where I had to include basically everything he ever sang and/or wrote within the Beatles). A completely different theme is the one of “beautiful melodies”. What a beautiful melody is, is very difficult to define of course. And the Beatles very rarely recorded songs without beautiful, strong or memorable melodies. Anyway, I tried to use my gut-feeling to pick out twenty-five of my all-time favorites in this category. As I’ve mentioned before I sometimes do what I call “the living Beatles jukebox”. It has become an annual tradition for me to play in Stockholm just before Christmas. For a few years at Noel’s but recently also at Upstairs Bar Clarion Hotel. I just got home and I am dying to get to sleep but I thought I’d share you some glimpses into what was going on this great evening. Among the guests in the clips below you will find my dear friends Lisa Backhans and Agneta Höglund (also fellow members of our ABBA tribute band Super Trouper) singing “Two of us”, my friend and student Alicia Carlestam making a version of “Imagine”, and my good friend, fellow Macca-head Peter Morén (of Peter Bjorn and John fame) helping me out with a rendition of “Yellow Submarine” (just what the world needed!). The second half where it got rough, rockin’ and we all went beserk will still have to wait some time before I make it public. Or I might never do it and instead save it as a (hopefully) sweet memory for those who showed up…? Anyway, what you will see below is some songs from the “soft part”. All in all, it was a great night, with great songs among great friends! Thanks everyone involved! I love when we all “come together”!!! Happy Xmas – War is Over!